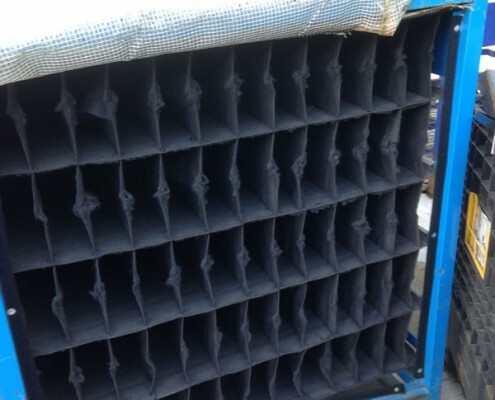 With damaged units out of your production loop you may need to utilise expendable materials such as cardboard and plastic- you will then incur cost of disposing or recycling! We can help reduce your carbon footprint by repairing your returnable packaging, and getting these back in the loop! 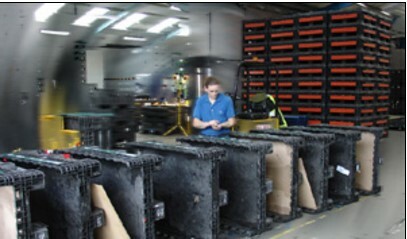 Mjsolpac are experienced in the repair and maintenance of reusable packaging solutions. Our skilled engineers are trained to repair a variety of different types of container. 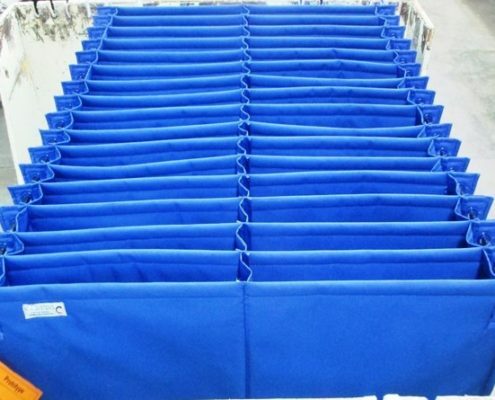 Whether they are in textile, steel or plastic, we aim to minimise your downtime.